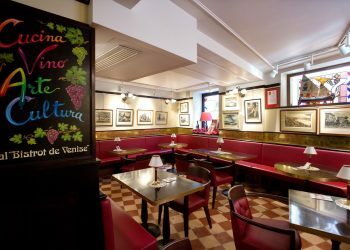 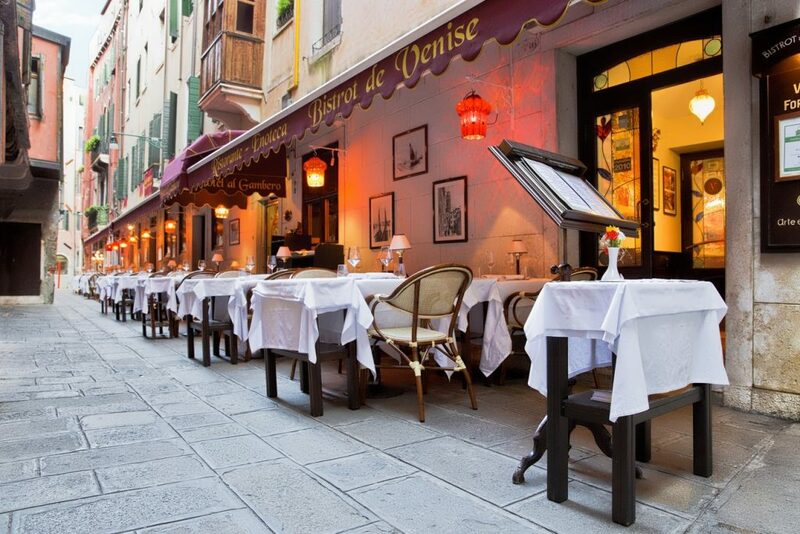 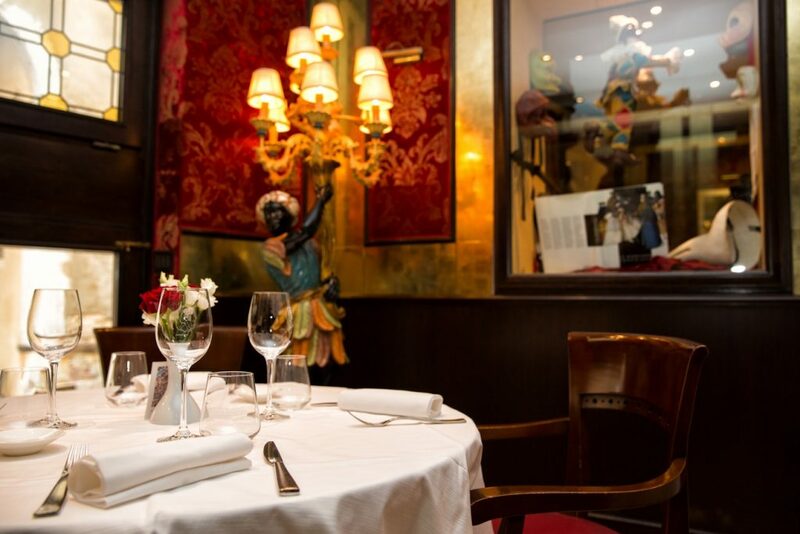 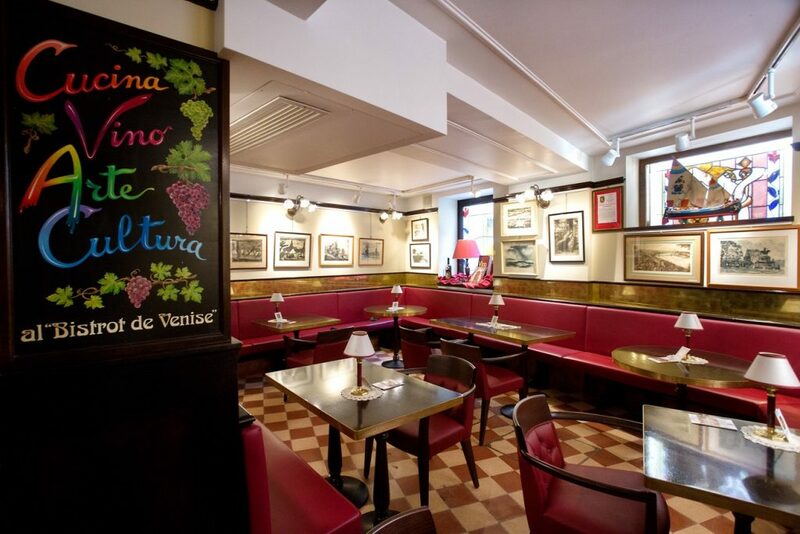 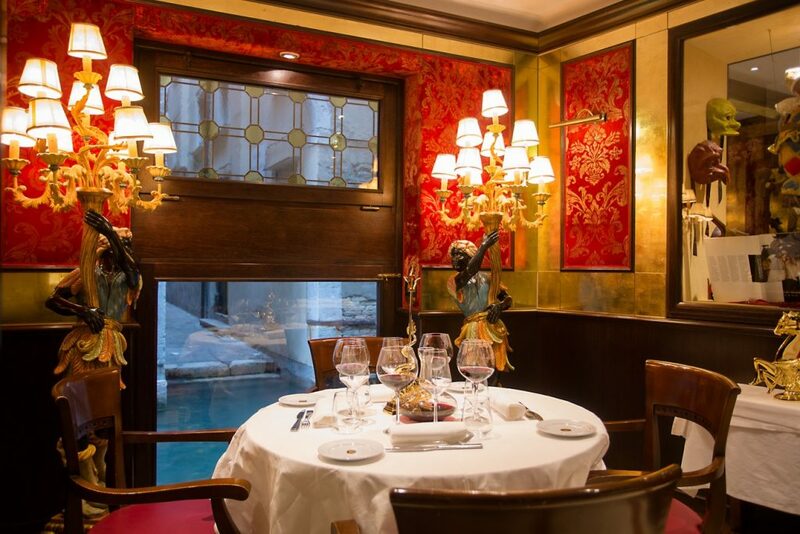 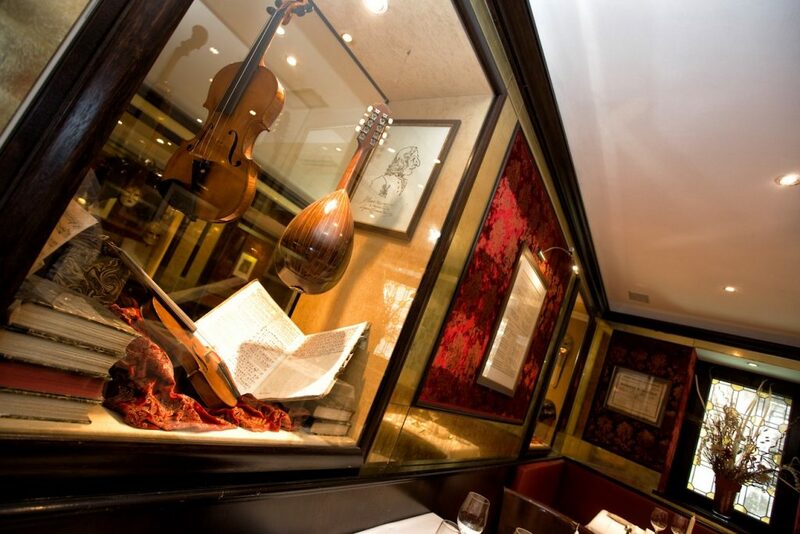 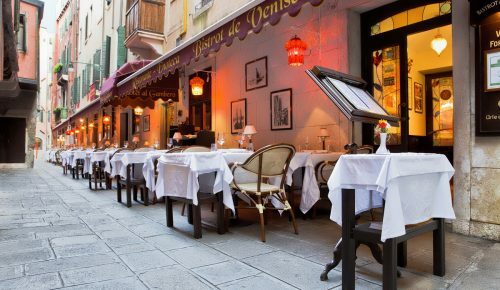 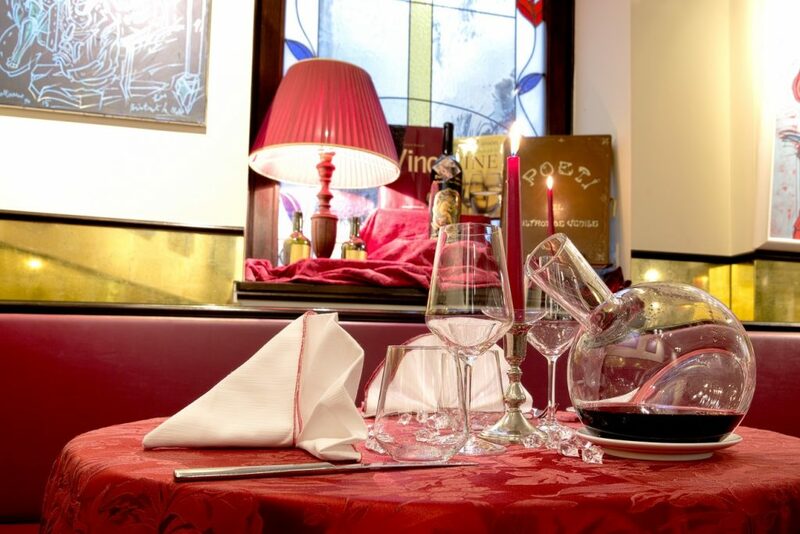 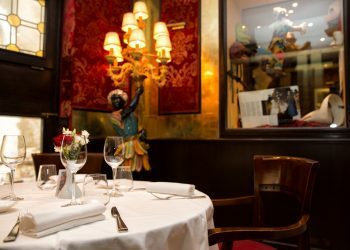 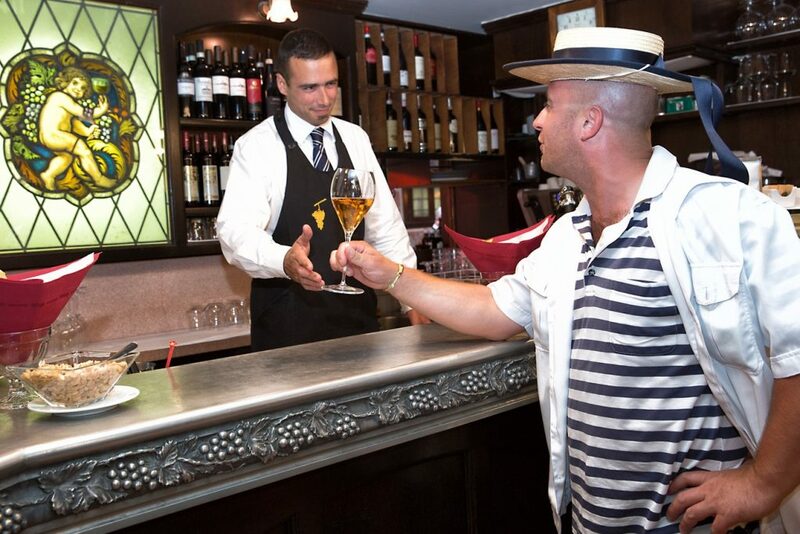 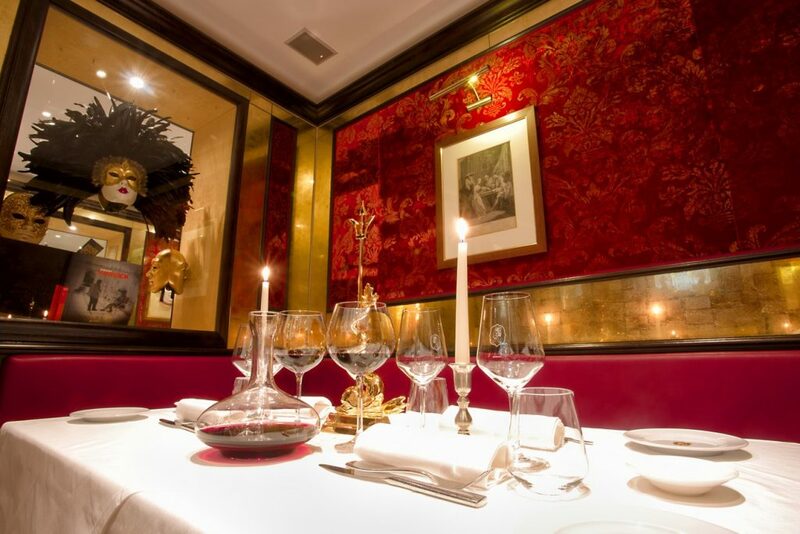 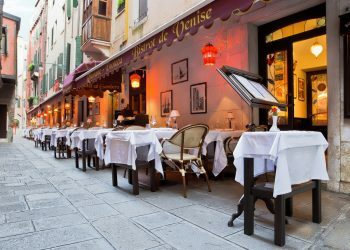 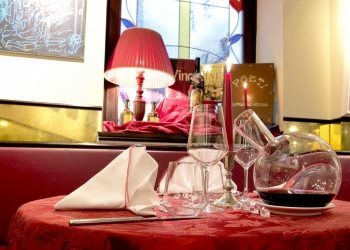 Le Bistrot de Venise is the delicious restaurant presenting cuisine which ranges from traditional Venetian dishes to classic Italian recipes, with excursions into international fare. 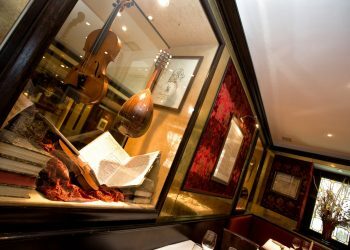 Many DOC wines with prestigious labels adorn the wine cellar and accompany our courses in pairings suggested by our sommelier. 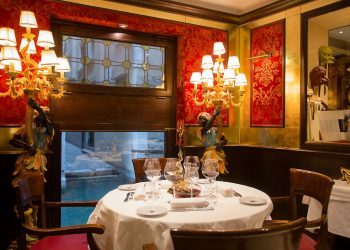 The lovely dining room opens seasonally onto the campiello (small square) at the foot of the bridge, a beautifully picturesque setting for an unforgettable lunch or dinner by candlelight.